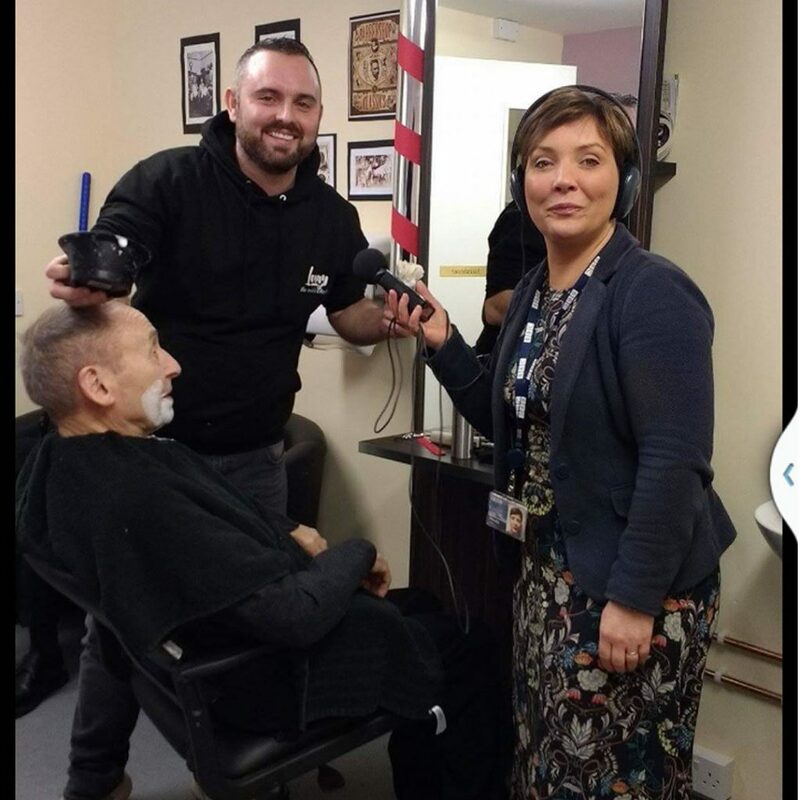 Mobile barber for Nursing homes, Hospitals, Day centres, Care in the community or just anyone who cant make it to the barber shop . 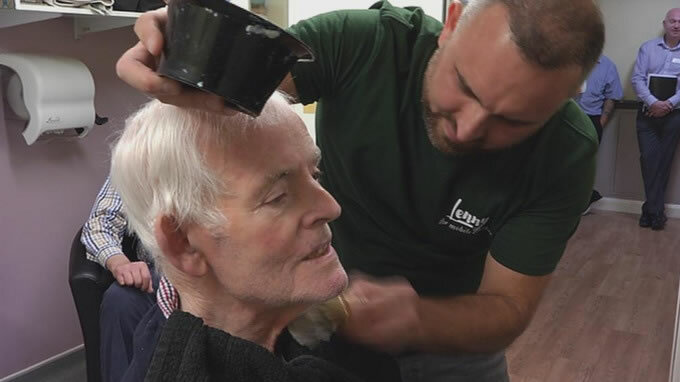 Lenny White, the mobile barber, has started his own barber business to cater for men in nursing homes and day centres who can not leave the house. 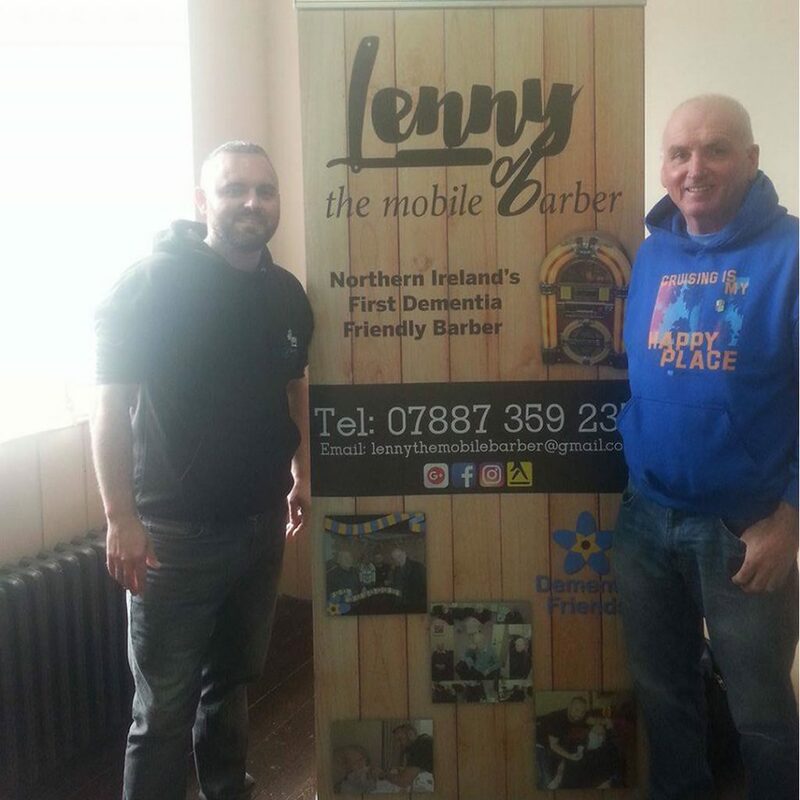 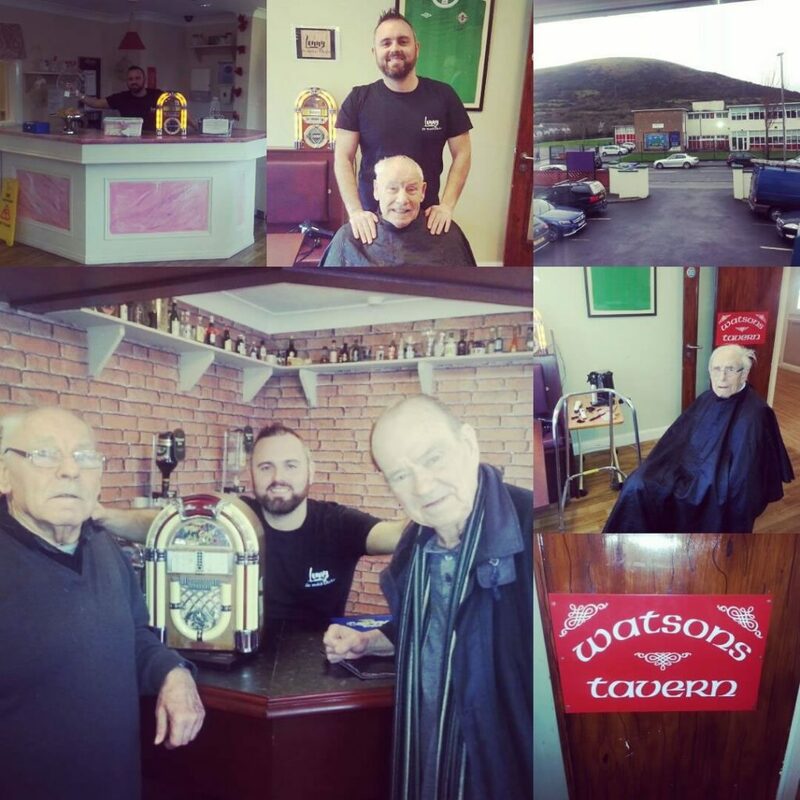 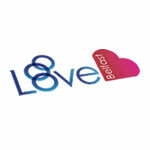 Lenny the mobile barber is the first dementia friendly barber for nursing homes throughout Northern Ireland. 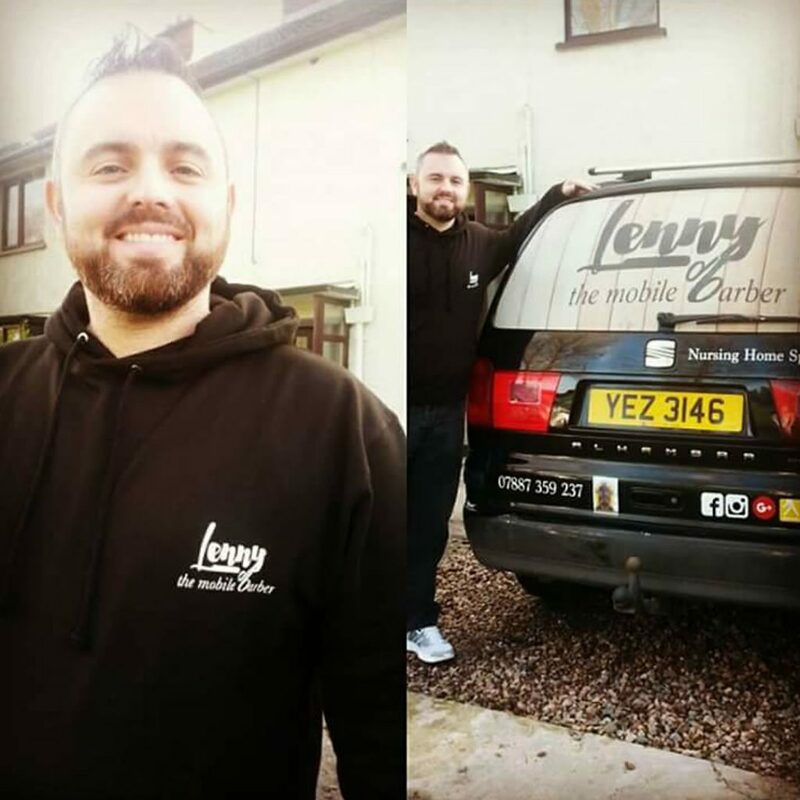 Lenny the Mobile Barber – who is bringing style and song back to the boys through his service and jukebox. 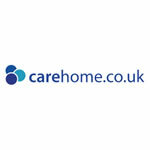 I previously worked in a care home for 2 years as kitchen staff. 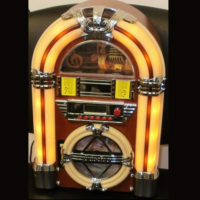 That was almost 20 years ago. 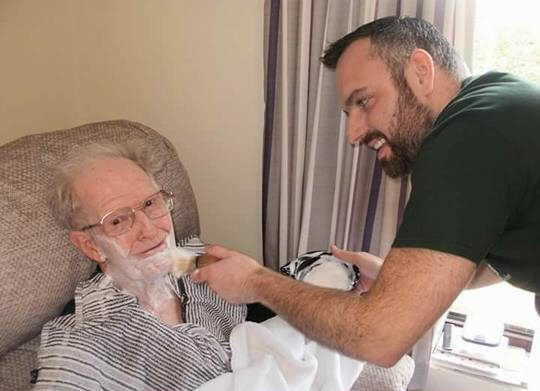 However, I still have great memories from my time there and I have never forgotten the enjoyment that I got from interacting with the residents. 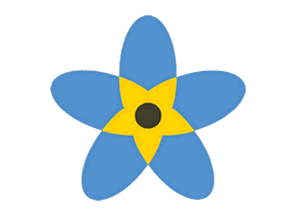 Since then, I have been in various roles including working in sales & marketing for Yell. 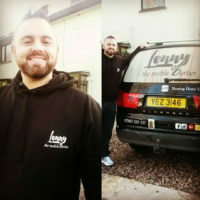 Around two years ago I found myself having some free time so I began looking at options for a change in career. 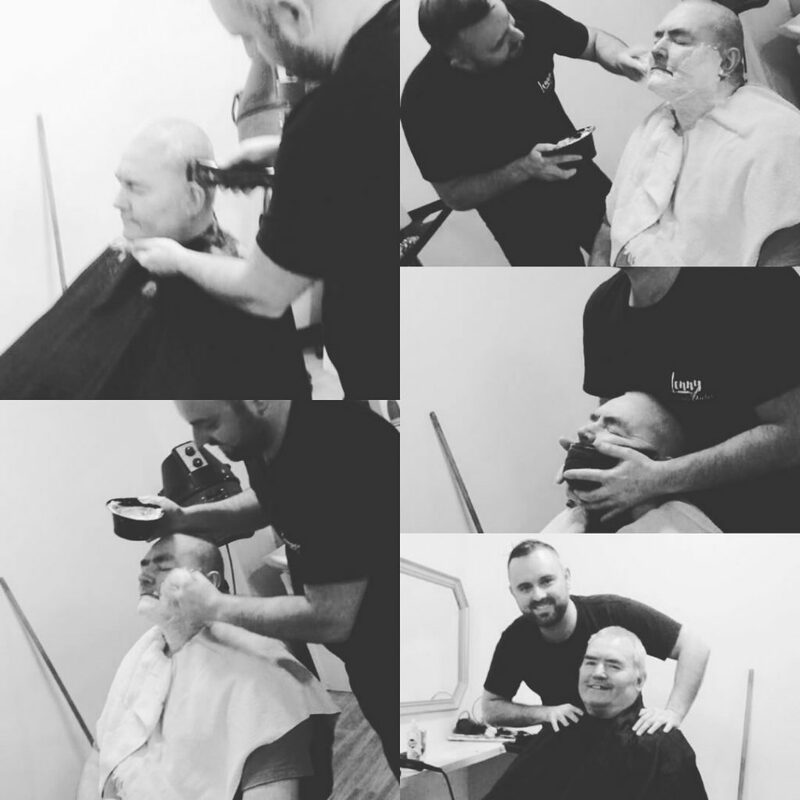 I ended up studying to become a barber and found it to be something that I really enjoyed doing. 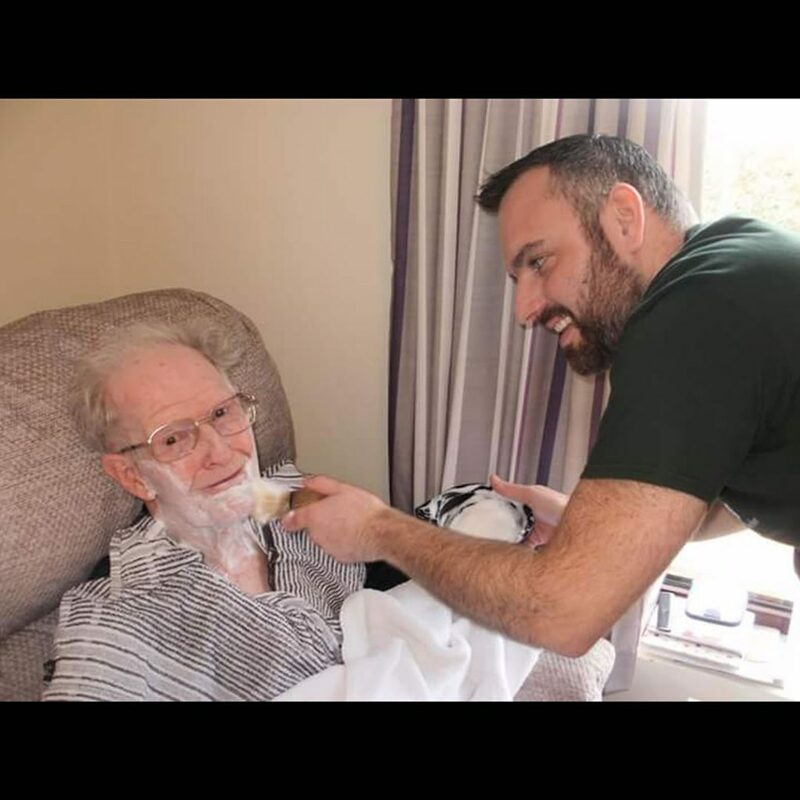 But I was still keen on finding a way to get the same enjoyment that I gained from working with the elderly and perhaps tie this in with my new skills. 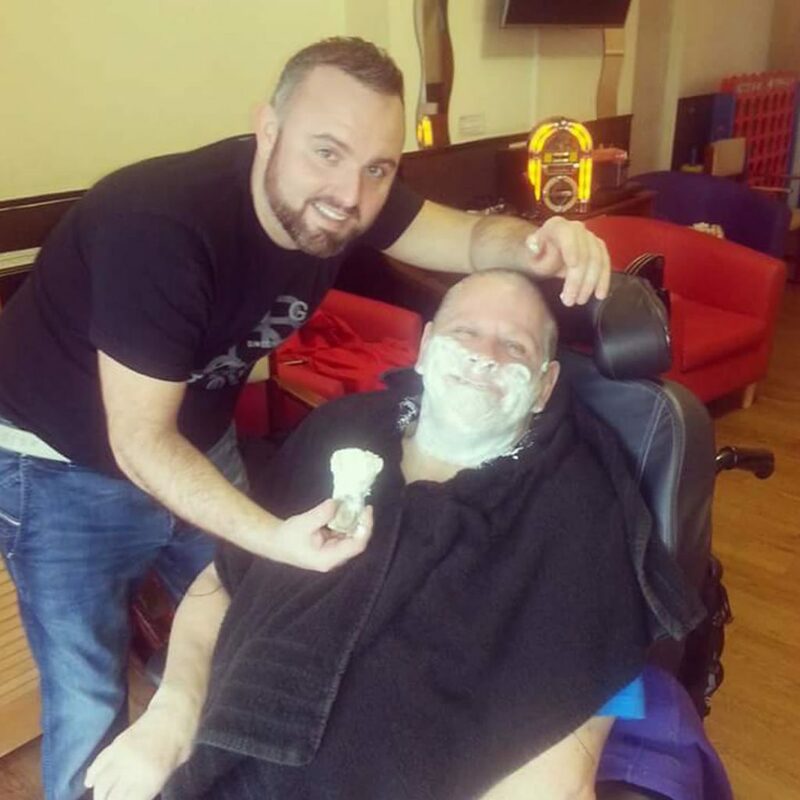 Then November last year, a friend called Heather from my local church invited me into her care home where she works as an activities coordinator and that is how my journey really started. 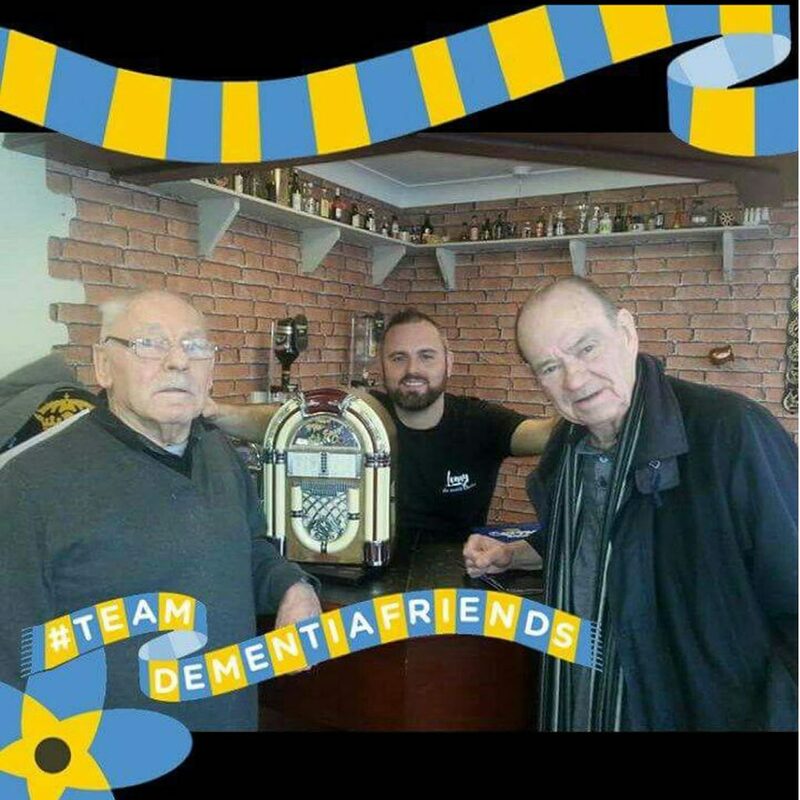 I brought my little jukebox and played some old classics for the men and just watching and listening to them singing along brought back the good feeling I remembered from working in the care home back in the day. 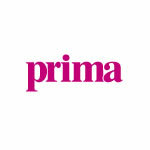 Since November my business has grown faster than I could have imagined. 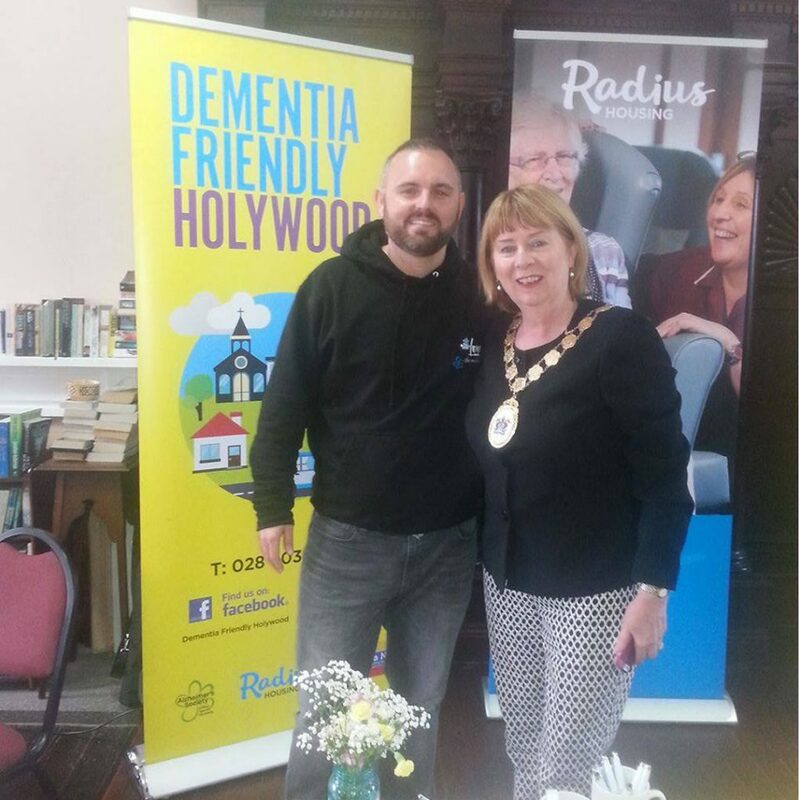 I was contacted by Lynda from the Alzheimer’s Society who then put me in contact with Radius Housing who enrolled me in specialist Dementia training. 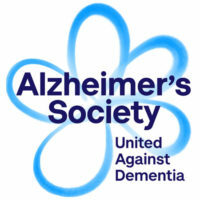 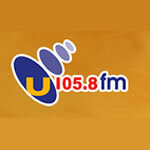 As most of my clients have dementia, it was the way forward. 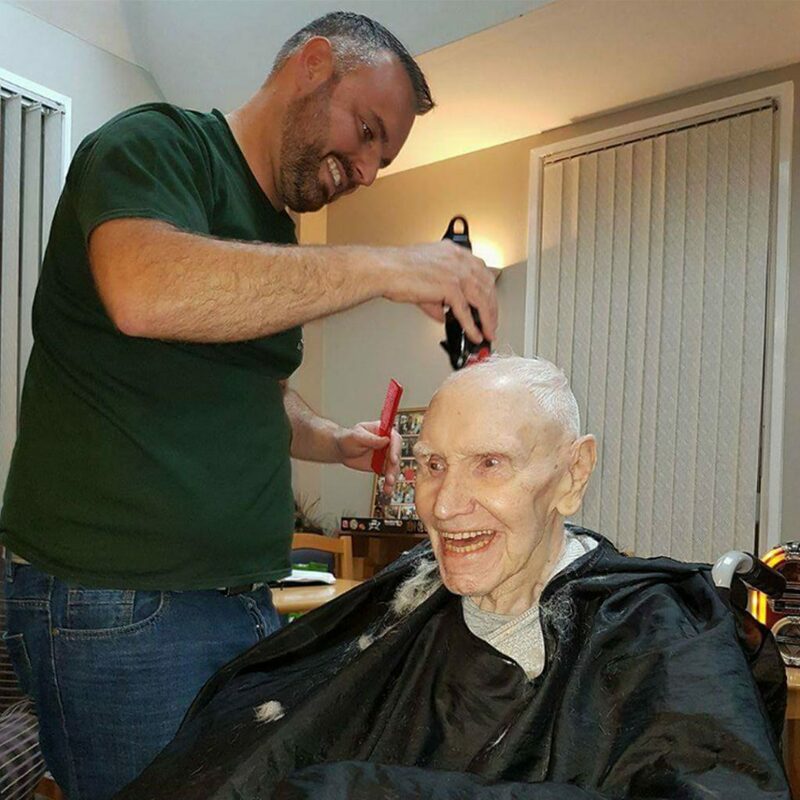 I specialise in barbering for Nursing homes, Hospitals, Care homes, Day centres or the house bound. 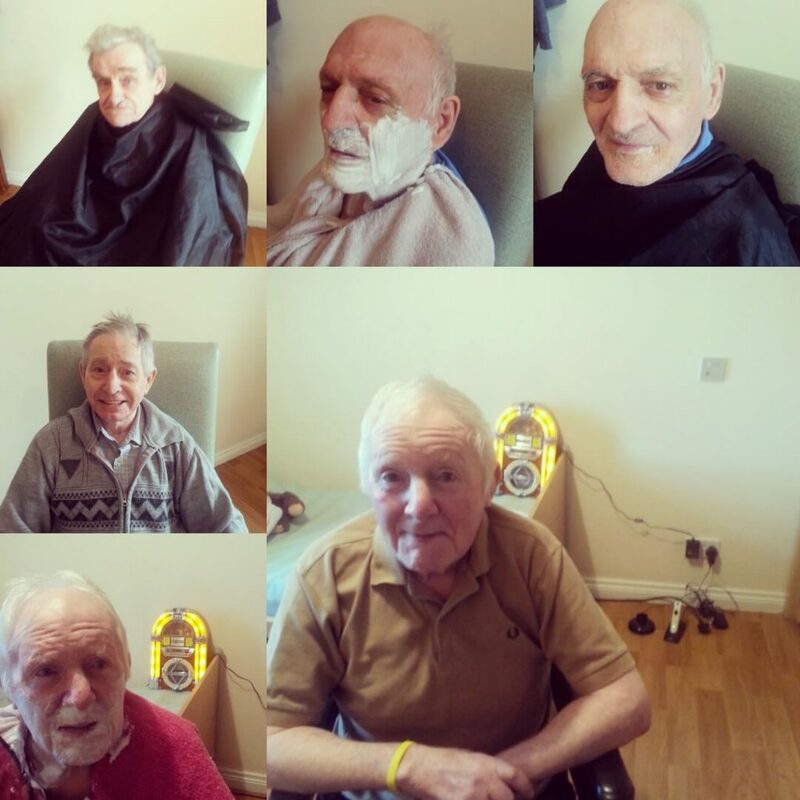 They have a big smile when they leave as they feel good about themselves again…. 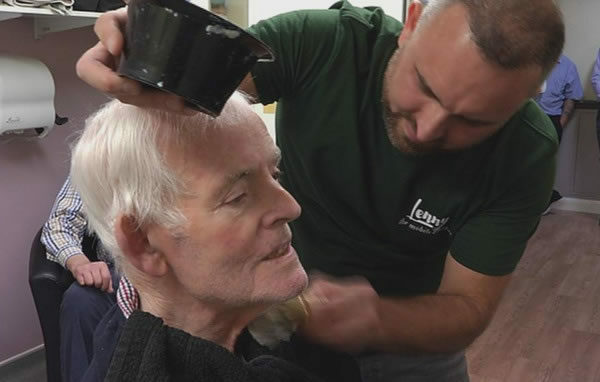 Meet the dementia-friendly barber,The 36-year-old transforms care homes…. 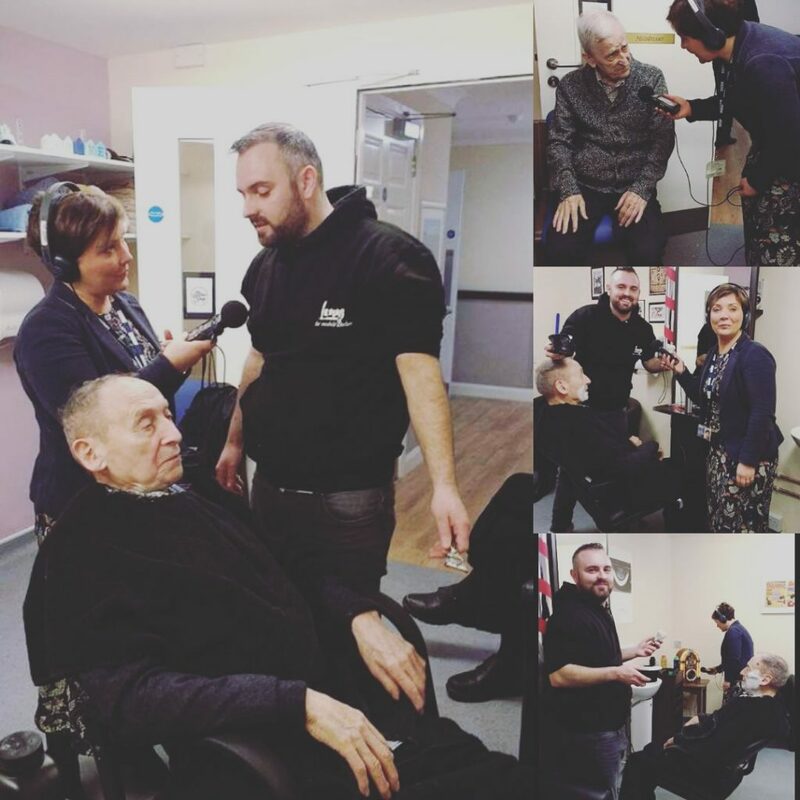 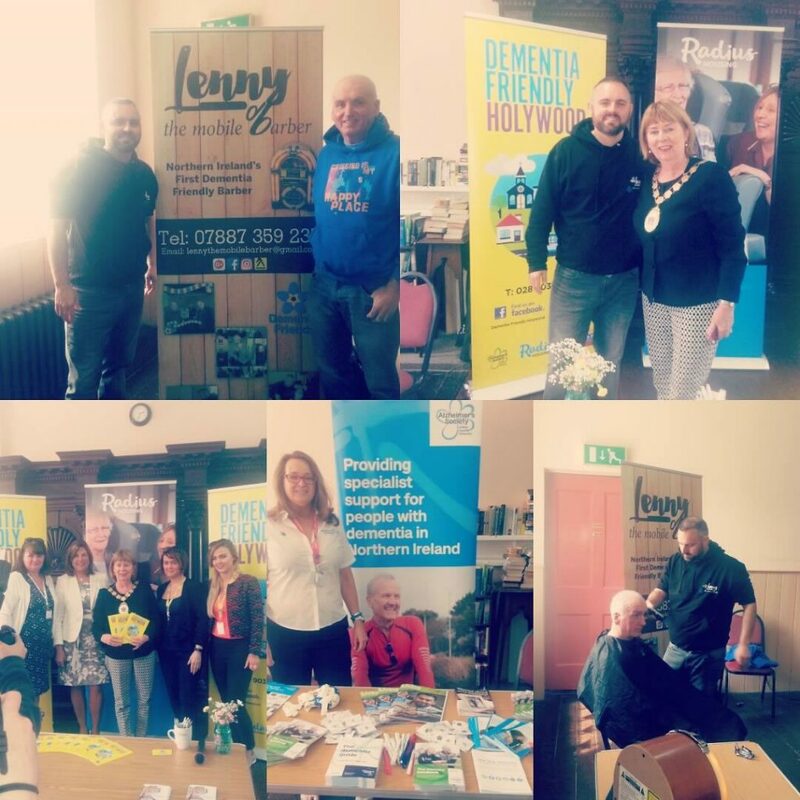 Lenny the mobile barber is the first dementia friendly barber for nursing homes…. 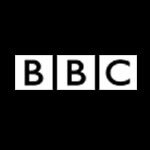 Focal Point Tuesday 4 July 2017 from Northern Visions NvTv on Vimeo.